Erratic weather has caused a sharp decline in crop production this year, compared to last. GENEVA — A report by the Food and Agriculture Organization and World Food Program finds extreme weather conditions in Syria have caused the lowest production of wheat and barley for nearly three decades in this war-torn country. Still, the Syrian government has managed to pacify most of country after more than seven years of brutal, murderous conflict that has reportedly killed more than 350,000 people. Because of improved security, more people are returning to their places of origin. But the report says despite improved access to agricultural land in some areas, erratic weather has caused a sharp decline in crop production this year, compared to last. It says large areas of rainfed cereals have failed because of a long dry period early in the season. This was followed by unseasonably late heavy rains and high temperatures, which seriously diminished irrigated cereal yields. 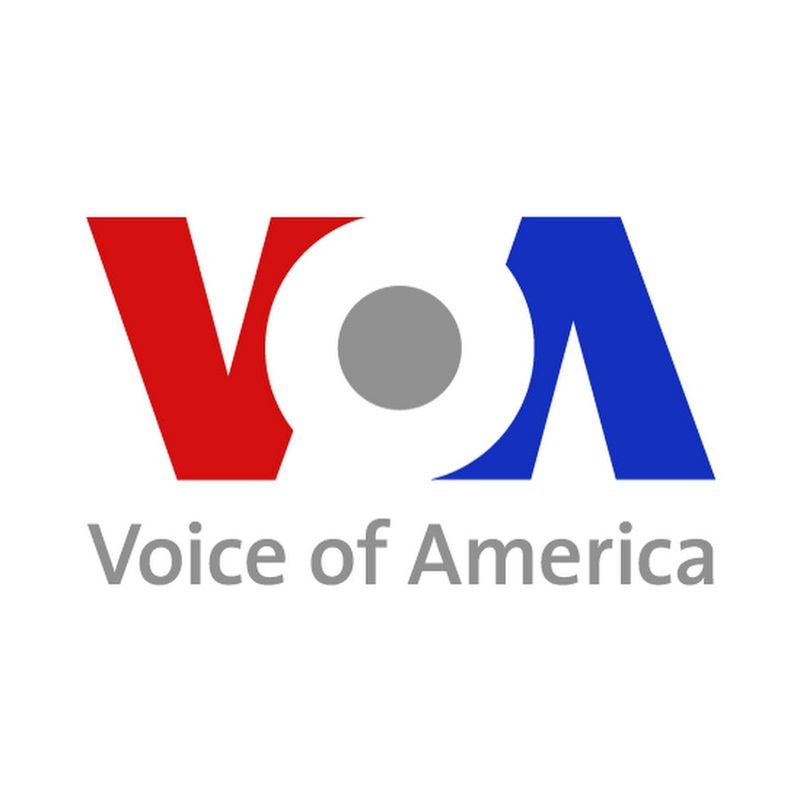 Spokesman for the World Food Program, Herve Verhoosel, told VOA this extremely bad harvest will impact badly upon a population that already is short of food. “We are talking about a third of the production compared to three years ago, then probably everybody will be affected either by the higher price of cereals on the market or by lack of cereal. Then that will probably affect everybody because they will not have the cereal, or they will need to pay more to have them,” Verhoosel said. The report finds market access and trade has improved considerably throughout the country. It says humanitarian access to people in hard to reach places is much better. And, with the military gains made by Syrian forces, there no longer are any besieged areas. Though access to food has generally improved, the report finds about one-quarter of households still suffer from chronic hunger. Data show about 44% of households have reduced the number of meals they eat each day and when food is scarce, 35% of adults will first feed their children.